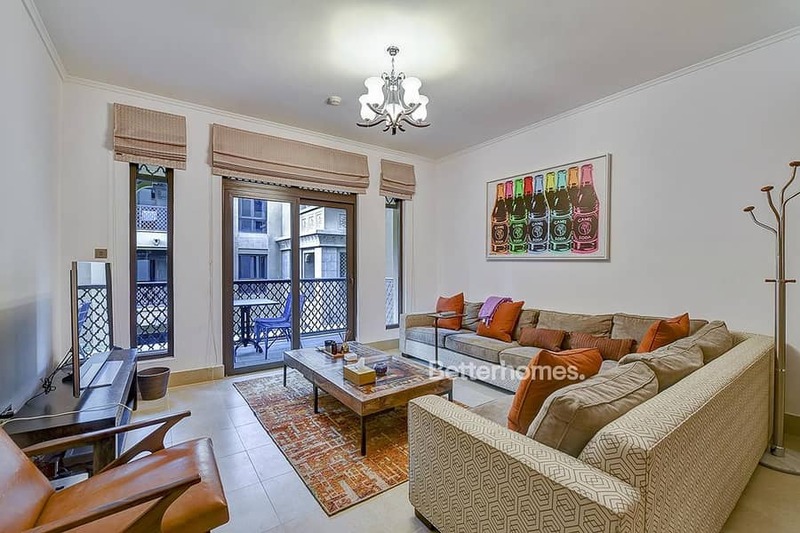 This is a lovely spacious three bedroom plus study in Yansoon 8. This apartment is vacant and fully furnished and ready to move in. It's the best deal in the market for investors or an end user . The Yansoon apartments are known for their luxury Arabic style. The apartment is vacant and fully equipped. For more information, please feel free to call. The Dubai Mall is a shopper’s heaven, with every imaginable brand under one roof, as well as a host of other attractions including a giant aquarium and an Olympic-sized ice rink. It’s a huge draw not just for UAE residents but also for tourists from all over the world dream to have this location. Call now for viewing !! !